Posted July 28th, 2009 by SRECTrade. 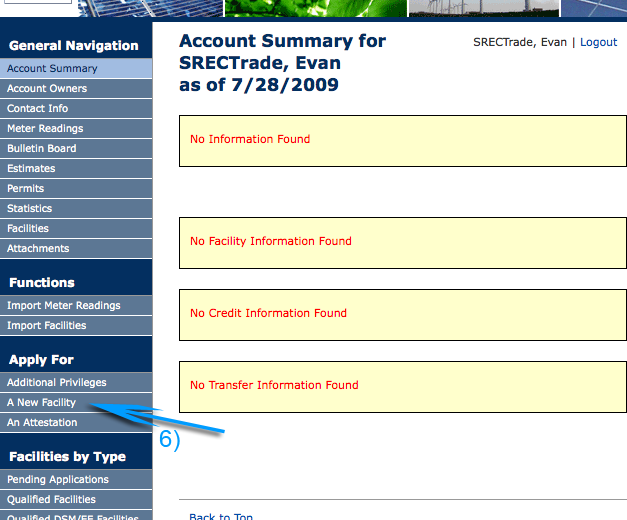 SRECTrade can now register your solar facility in Pennsylvania. 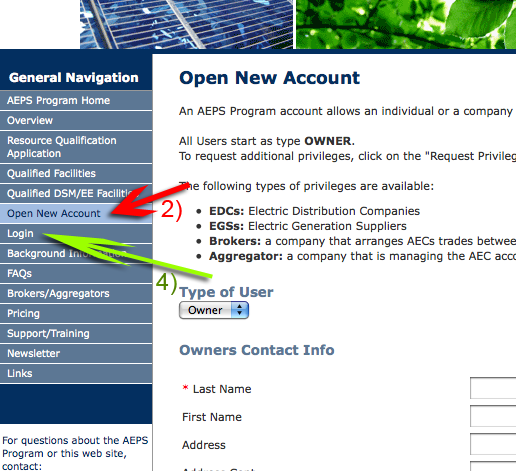 If you are an EasyREC customer, please download the PA SREC registration forms. 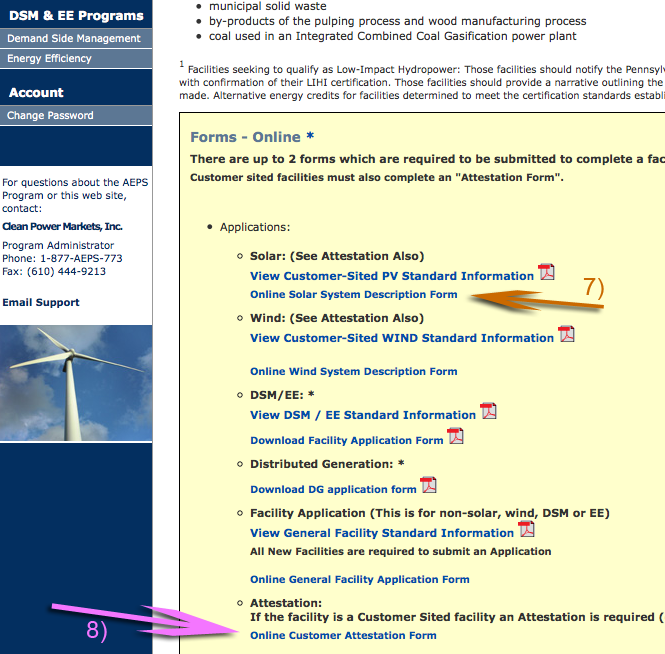 Note: You want to do this as quickly as possible if this is the first state you are registering in because the Pennsylvania program manager was recently instructed by the PUC to count generation from the date of application (not from the time the system is installed or interconnected). This only applies to solar owners who have NOT registered previously in another state. If you registered previously in another state, SRECs that are certified in that state will also have the PA certification applied to them. For all other customers, hopefully this post will clear up any confusion with the process. Posted July 27th, 2009 by SRECTrade. Selling SRECs online in the monthly auctions is free. However, the hands-free EasyREC service will be provided at a management fee of 3% of the transaction price. This fee will cover the administrative costs involved with implementing the service on behalf of our EasyREC clients. The fee is taken out when payments are made to sellers. So if SRECs sell for $500, SRECTrade will send EasyREC clients $485. Posted July 24th, 2009 by SRECTrade. Follow us on Twitter at http://twitter.com/srectrade for live updates on the SREC markets! The July 10th auction closes with a clearing price of $375 for 2009 credits! We are looking forward to the next auction on August 7th. The August auction will be primarily for 2010 credits, but parties interested in selling or buying any remaining 2009 credits may also participate. Posted July 9th, 2009 by SRECTrade. One of our customers recently confirmed that any solar generator in Delaware is eligible to certify their system out of state. Therefore, if you are a solar generator in the state of Delaware, you should see our blog on Cross-Listing to find out where you may be eligible and how to get started in each state.